I’d definitely vote for him. Nobody has probably done and still doing as much for New Orleans after the devastating Hurricane Katrina as celebrity activist Brad Pitt. His Charity Make It Right rebuilds the city providing the displaced residents with green and affordable housing. The project started four years ago and is still successfully on. So a number of New Orleans citizens supported by Today show Ann Curry want Brad Pitt to get elected mayor of New Orleans. Would you want Brad Pitt to be your Mayor? By the way, where can I get a “Brad Pitt For Mayor” tee? 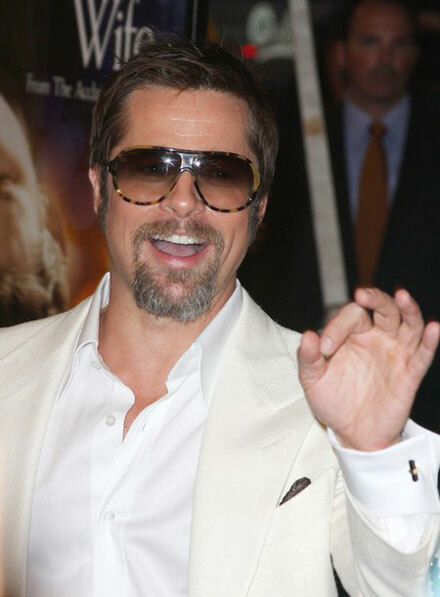 I think the people of New Orleans will be unanimous in voting for Brad Pitt. The residents are so lucky to have him and Angie. Im sure they can do more for the people if he becomes the Mayor of the city. Im not a resident but Brad gets one vote from me! Brad & Angie have touched the hearts of not only the people of New Orleans but world wide.They have done what some mayors never achieve.